It's not too much of a stretch. Everyone loves Starbucks holiday drinks. We wait for the first sign of fall for our favorite pumpkin spice flavored drinks to come rolling in. 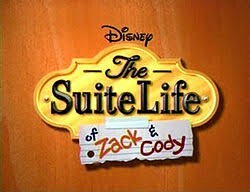 The same warm feeling we get drinking a pumpkin spice latte can be considered equal to the feeling of excitement we get when a rerun of "Suite Life of Zack and Cody" or "That's So Raven" pops up on Disney Channel. Here are six of your favorite holiday Starbucks drinks as those beloved 2000s Disney Channel TV hits! 1. Pumpkin spice latte as "Kim Possible"
The OG of lattes, you can't deny a pumpkin spiced latte even when you hate pumpkin. "Kim Possible" is undeniably one of the best Disney shows, still, in 2017 we dress up as the icon for Halloween and sing her theme song. 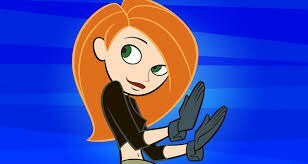 Kim Possible is a character you can't forget or would even try to. "Doesn't matter where, doesn't matter when I will be there to the very end" just like the theme song says pumpkin spice lattes will always be there to pick you up during those fall days. 2. 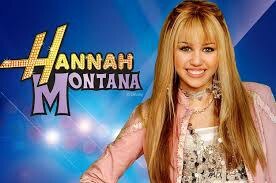 Eggnog latte as "Hannah Montana"
Everyone loved Hannah Montana although she showcased lying to your friends all while being a huge pop star was possible. I still don't understand how no one made the connection it was just a wig? Anyways...without a doubt, it was still one of the best shows of its times but just like Miley Stewarts' deceiving closet, she is an eggnog latte...people will say it's amazing, but we all know eggnog is disgusting. It's only better when its altered with liquor (BAM WIG CONNECTION). 3. Salted caramel mocha as "The Suite Life of Zack and Cody"
Zack and Cody although were sweethearts most of the time these boys knew how to get into some trouble. All making us feel bad for their poor mother....Like a salted caramel mocha the boys were a perfect mix of salty and sweet. There was nothing better than the comedic relief we got from Mr. Mosby and his constant worry about the hotel lobby, but like this latte, Zack's plots are a classic. 4. Gingerbread latte as "That's So Raven"
Just like Raven in "That's So Raven", this unique drink reminds us of the good times we spend with our families during the holiday season. Cory and Raven had the best television sibling rivalry written to date. Although views weren't so strong once Cory got his own show on Disney, "That's so Raven" is undeniably one of the most memorable shows Disney has ever produced. It was the only "live action" show on the channel that featured lead African American characters and it often pushed the limits showcasing strong feminist views and even challenging political topics. 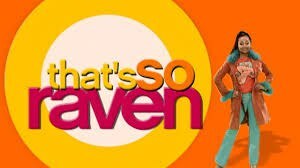 Hand downs "That's So Raven" is one of the best Disney channel show to date just as sweet and spicy as a gingerbread latte. 5. 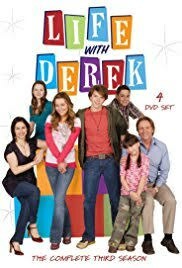 Caramel brulee latte as "Life with Derek"
A Disney channel classic that is often forgotten, but by far one of the better shows during the time. Showcasing an almost Brady bunch dynamic showcasing a family mixed by the kids' parents marrying each other, the sibling rivalry was strong in this show. Showcasing some of the sweetest moments between two early teens learning to be siblings and always being there to back each other up when needed. The carmel brulee latte is all tied together with the delicious brulee syrup that is to die for, just like Casey and Derek's relationship it adds the needed spice to create a dynamic pairing. 6. Peppermint Mocha as "Lizzie McGuire"
Now, this may just be my bias opinion pairing my favorite holiday drink with my favorite Disney channel show of the time, "Lizzie McGuire", but it's also the perfect pairing. 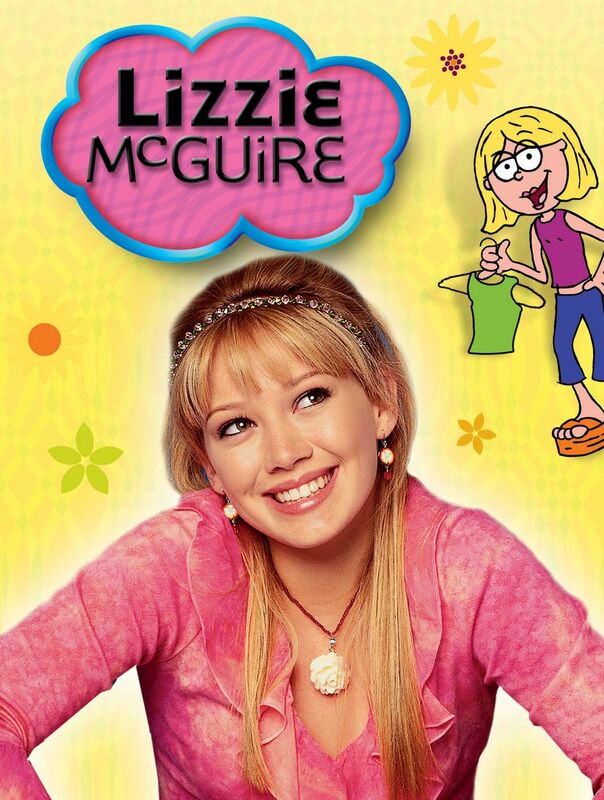 The addition of peppermint is just like Lizzie's cartoon alter ego, adding her sarcastic comments to everyday happenings was the perfect addition to the already comical tv show. Mixing the real struggles of middle school life with the sarcastic commentary brought the best addition to your after school tv binge. Watching Lizzie McQuire was the best ending to a long day in elementary school just like peppermint mochas are to the long year.